I still adore the style of these shoes and I have had soooo many compliments on them! People in my office love them and I have even had a few strangers stop me on the street and ask me where I got them! So in that sense I consider this challenge a triumph! All in all I think that this challenge was still a triumph since I do love the look of these shoes, I just wish that the quality was a little better. 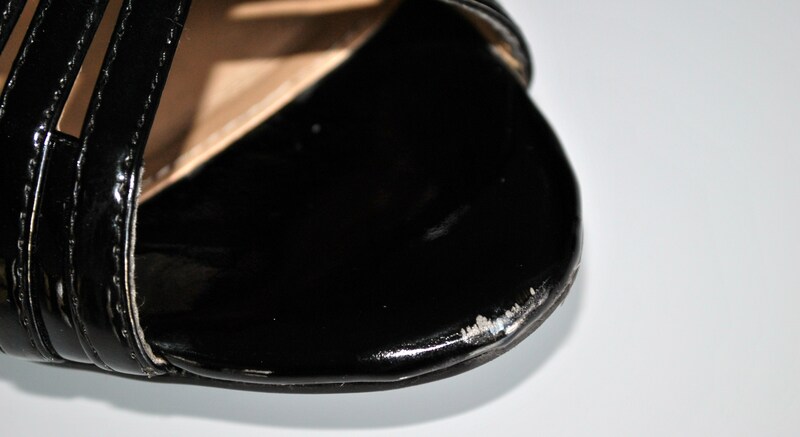 I’m actually going to try some black nail polish over the areas where the patent has rubbed off so hopefully I can still get a lot of good use out of these shoes!